This entry into our AMSOIL Dealer Training Series covers one of your first goals as an AMSOIL Dealer. Become T1 Certified and start receiving leads and local business via AMSOIL’s Dealer Locator. The T-1 Certification Program is an educational program designed to provide a solid foundation on which to build your AMSOIL business. The T-1 Certification Series books and related material includes information on all AMSOIL products and programs, in addition to training on how to sell AMSOIL products and administrate your AMSOIL business. Studying this material and knowing its contents will offer considerable support to your success as an AMSOIL Dealer. To become T-1 Certified you must demonstrate that you’ve studied the information provided in the T-1 Certification Series and understand AMSOIL policies governing Dealer activities. You are able to work at your own pace, from the convenience of your own location, and take the test whenever you’re ready. Once you’ve earned T-1 Certification status you’ll be armed with all of the knowledge needed to grow your business. AMSOIL strives to provide Dealers with the best opportunities for success and customers with the best products and services in the industry. The T-1 Certification Program is intended to optimize the AMSOIL experience for Dealers and customers alike. By ensuring the Dealers AMSOIL puts in contact with prospective customers have a basic understanding of AMSOIL products and programs, the credibility of AMSOIL and AMSOIL Dealers is improved and more prospective customers are likely to become satisfied customers. In the end, more people buy and benefit from AMSOIL products. Dealers gain knowledge and skill through education and increased Dealer Zone activity. More prospects are contacted and receive professional service. 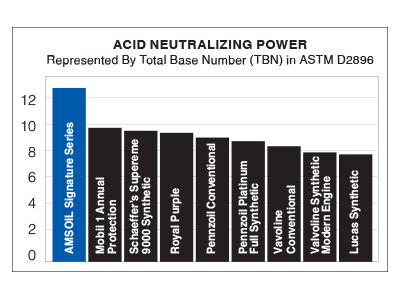 More people buy AMSOIL products. The credibility of the Dealer network is enhanced. Dealers achieve greater business and financial success. AMSOIL offers several co-op programs that provide financial or product assistance to Dealers. Co-op opportunities include Dealer meetings, racing sponsorships, oil analysis for commercial accounts, trade show literature, trade show fees and the purchase or rental of trade show displays/booths. The Personal Guarantee Program allows qualified Dealers and accounts to purchase AMSOIL products under net-30 credit terms prior to the account receiving credit approval. 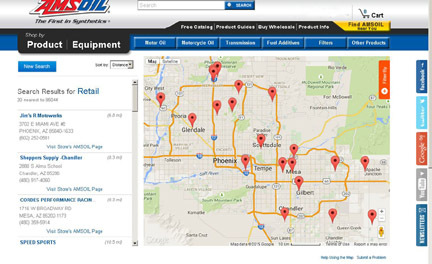 With consistent order history or inventory, your site will be listed for all seeking AMSOIL in your area to find! 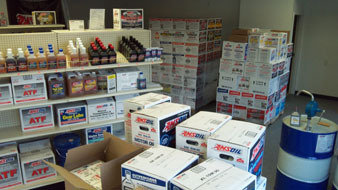 Many people looking for AMSOIL products start at www.amsoil.com. The “Find AMSOIL Products Near You” button allows users to locate the 20 closest eligible AMSOIL T-1 Certified Dealers from the zip code of their choosing. Maintain eligibility (for inclusion on the Dealer locator and to receive leads) by meeting simple sales, sponsorship and lead follow-up goals. Most serious AMSOIL Dealers meet these qualifications with ease – you’ve already met one by viewing this information in the Dealer Zone. The T-1 Certification Series home study material was designed to prepare AMSOIL Dealers for success. It might seem like a lot at first glance, but it is quite simple and the rewards are great. Option 1: Earn a minimum of $10 in commissions in the last six months and have at least one new, personally sponsored customer (Dealer, PC, RA, CA) in the last six months. Option 2: Earn a minimum of $10 in commissions in the last six months and have at least five current, personally sponsored customers (active Dealer/PC, protected CA/RA). Meeting these requirements is not unrealistic for any Dealer working the business; doing so simply demonstrates the ability to sponsor and generate sales. All T-1 Certified Dealers will be re-evaluated on a weekly basis to ensure they’ve met these requirements. Dealers who do not meet the requirements will not be eligible to receive leads or be included in the Online Dealer Locator; however, they will remain eligible for co-op support. T-1 Certified Dealers who become ineligible for the Leads Program and the Online Dealer Locator will be reinstated when they meet the performance-based prerequisites for inclusion. Since T-1 Certified Dealers are evaluated weekly, a Dealer who becomes ineligible one week will be reinstated the following week if he/she again meets the minimum requirements. Once they have qualified to be T-1 Leads Certified and active on the Dealer Locator, the Dealer has a responsibility to provide timely attention to the T-1 issued leads they receive in order to maintain their leads eligibility. So you can see that the basic eligibility isn’t really all that tough to maintain. Many dealers claim it’s not tough enough but the goal is to ensure that when a customer contacts a dealer on the locator list they will be served well. The likelihood product is on hand is greater. 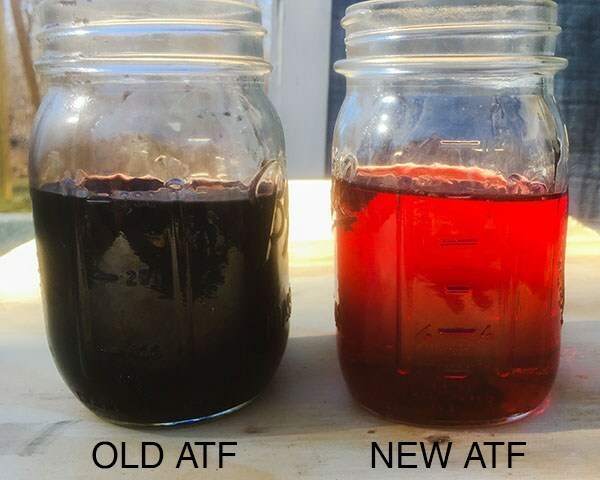 And when AMSOIL forwards a customer lead they need to know that dealer has some idea of procedure and basic product knowledge. As you become more successful you too can guide many dealers to success and have a dozen or more T1 Certified dealers in your group! It’s quite the reward. These tips are brought to you by AMSOIL Platinum Direct Jobber Ches Cain. I offer a large array of support for dealers across the country via newsletters, videos, facebook and more. You can join us by signing up as a dealer using this link. Start your own local business and answer to growing demand. Dealers sell to individuals, service centers, commercial fleets, over the internet and automotive enthusiasts all over the USA and Canada.